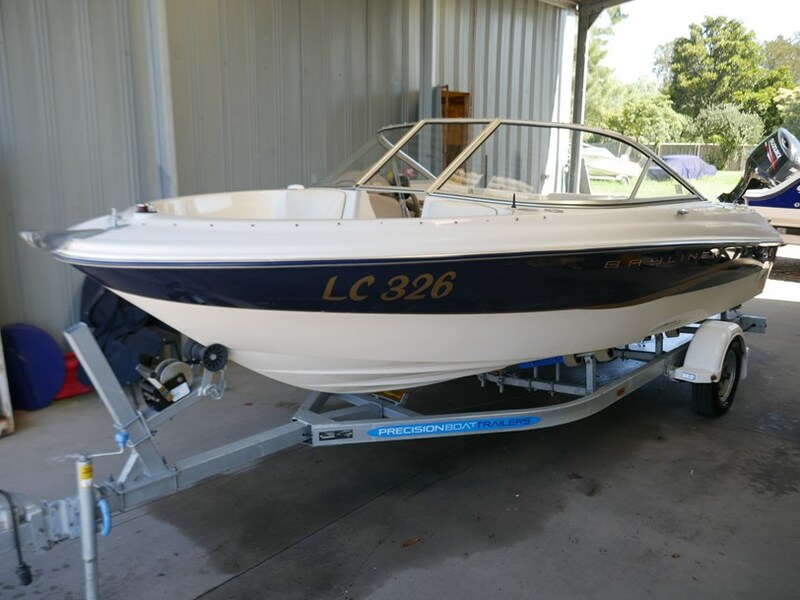 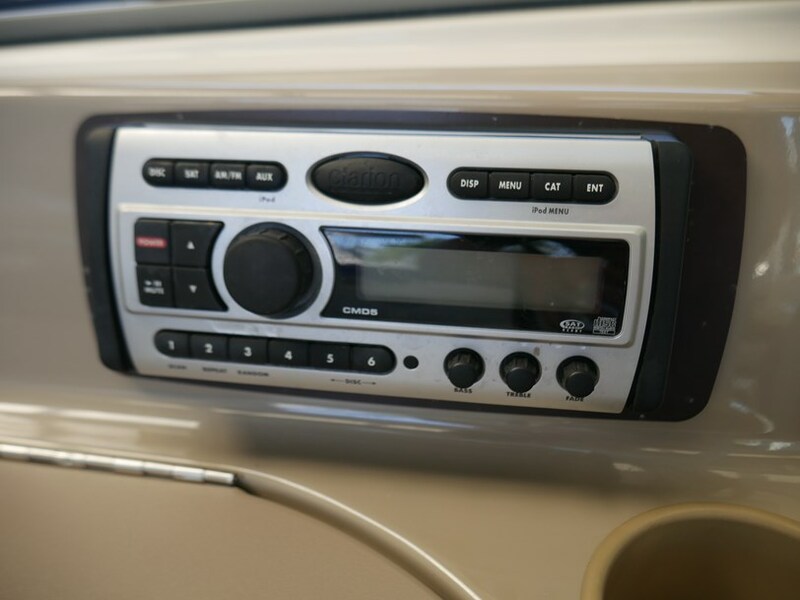 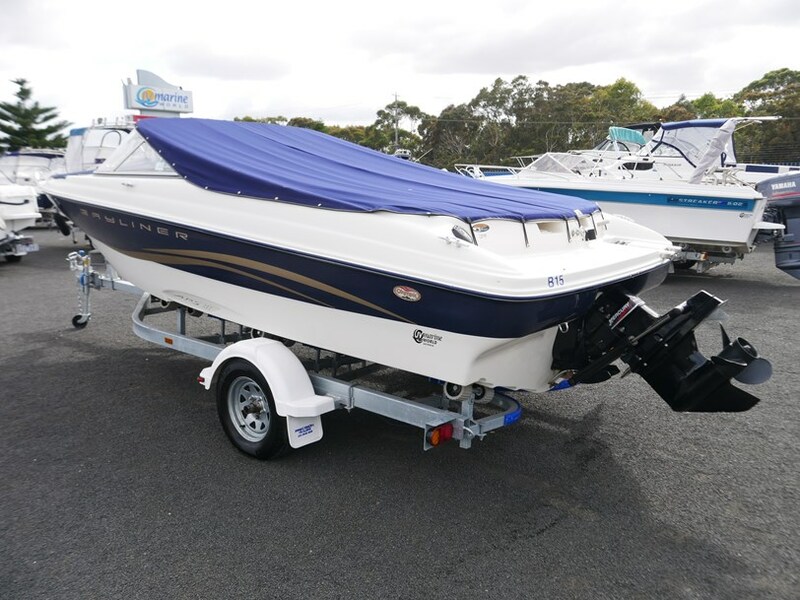 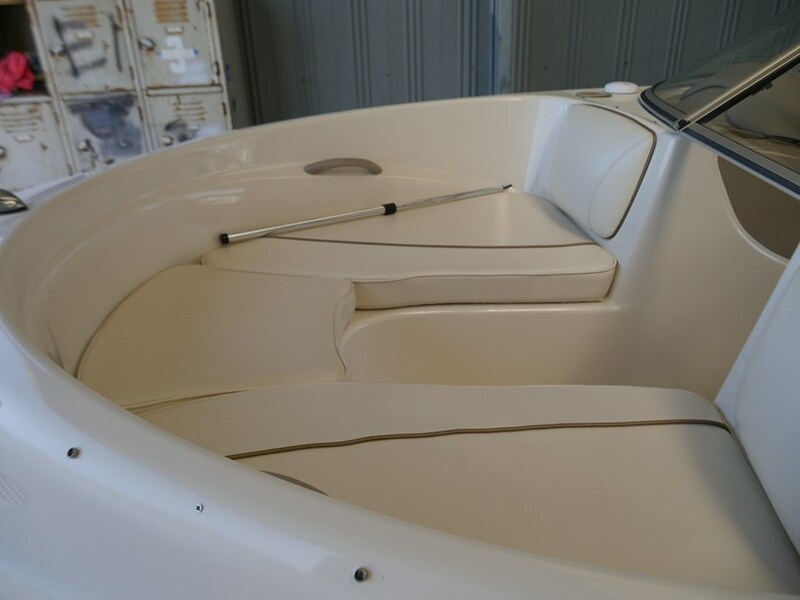 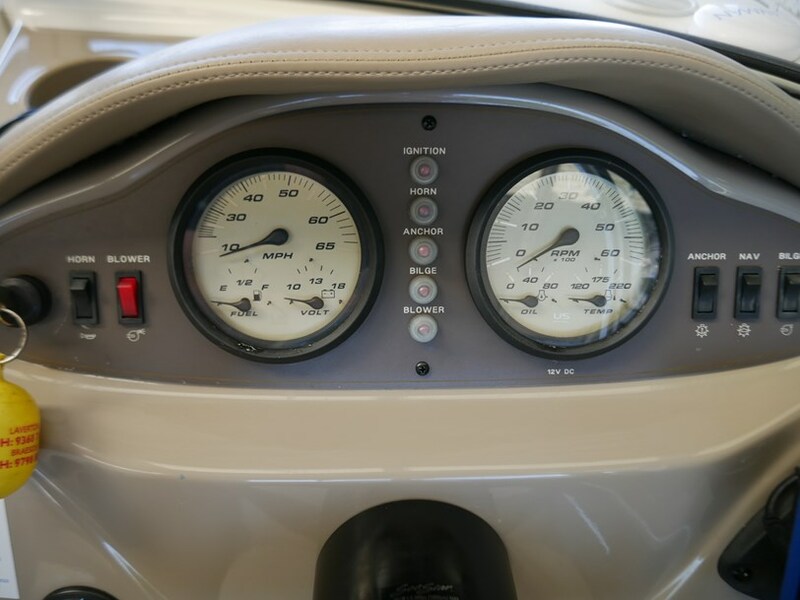 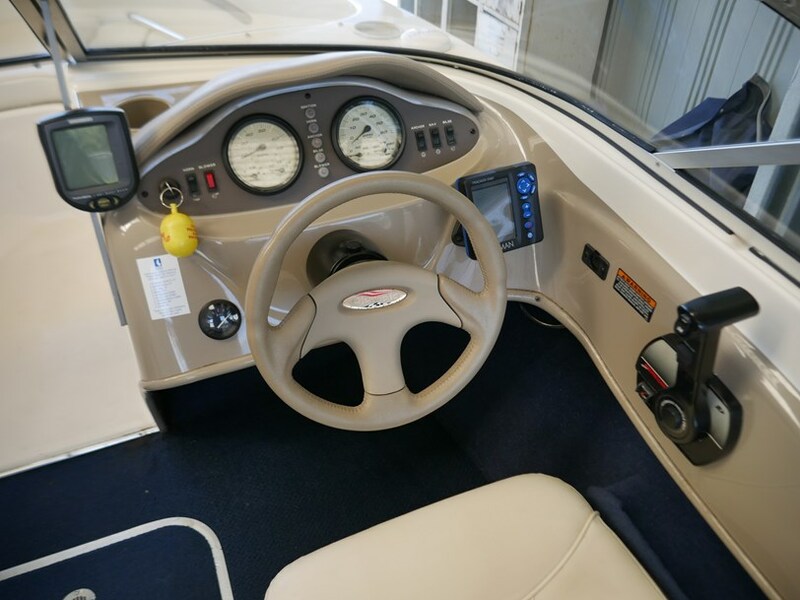 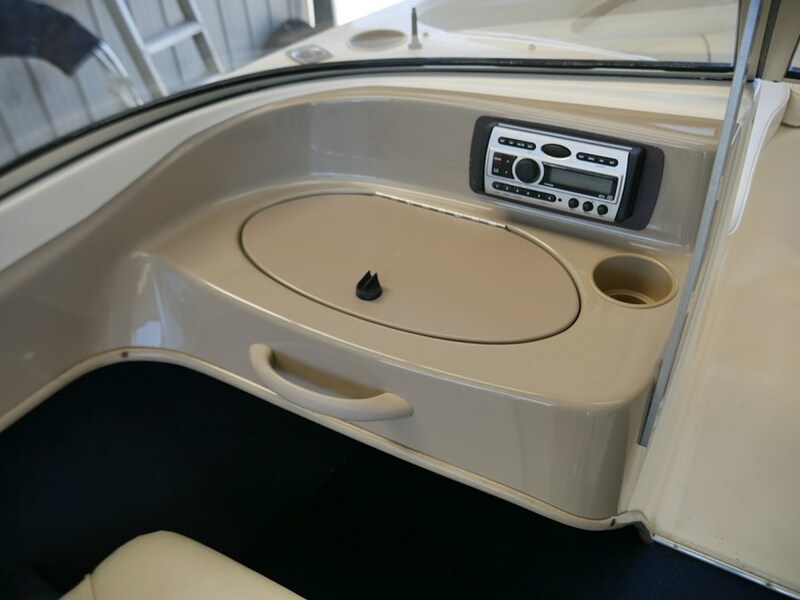 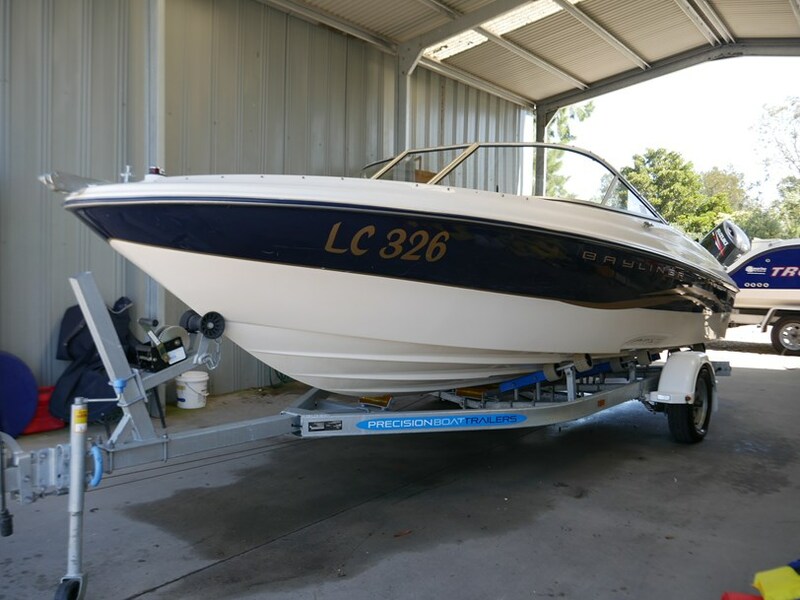 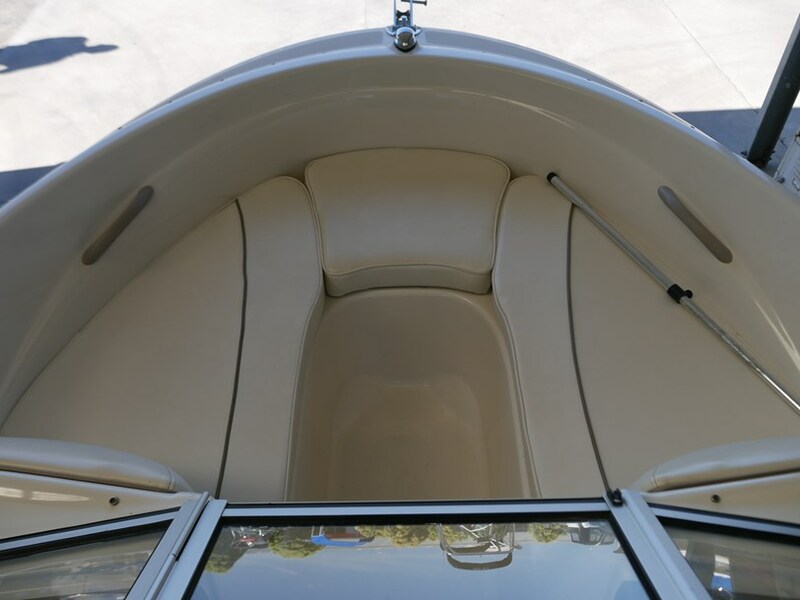 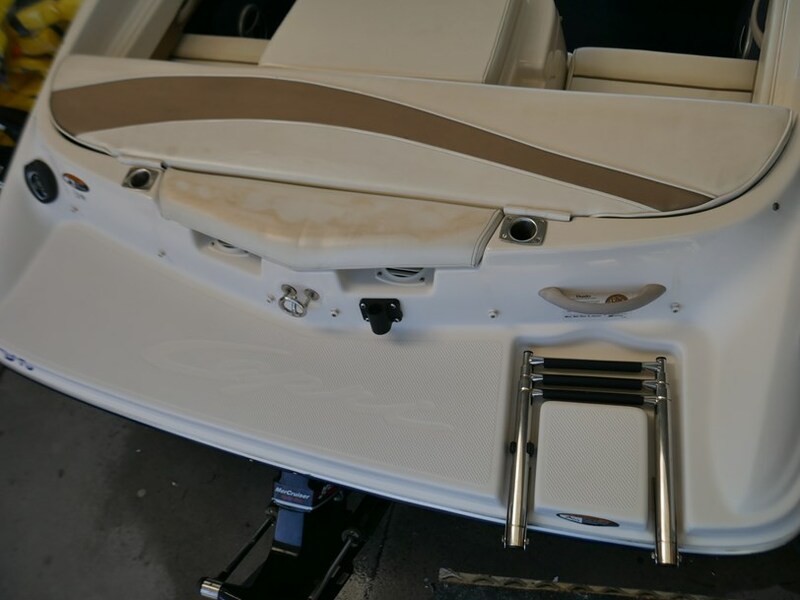 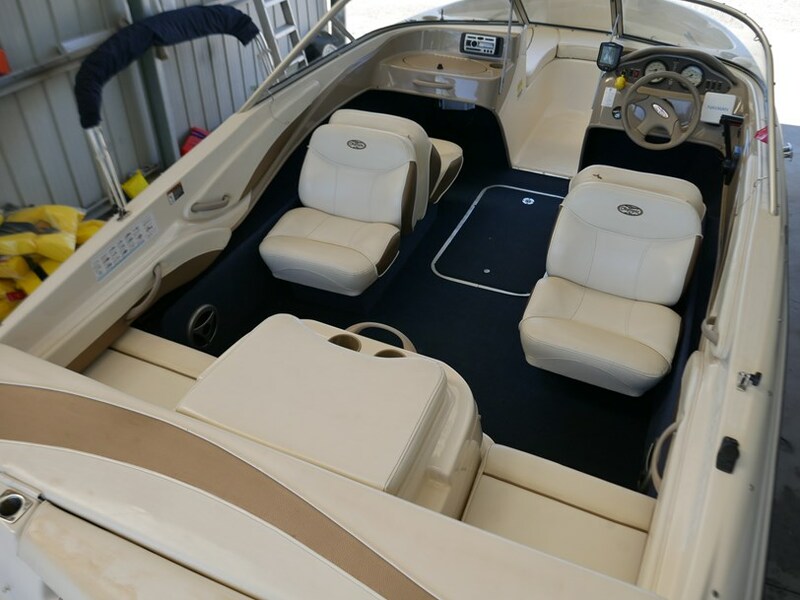 VERY CLEAN and well maintained Bayliner 185 Bow Rider! 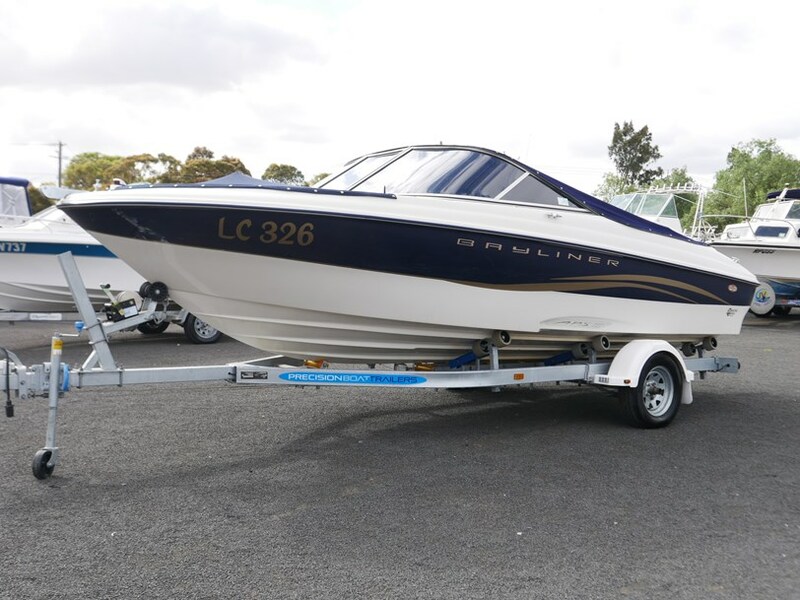 Fantastic boat for family fun, cruising and skiing. 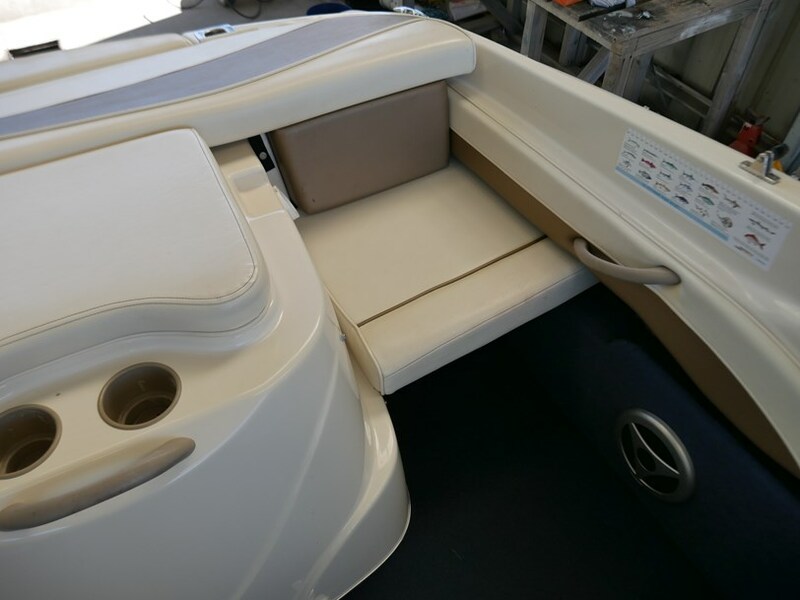 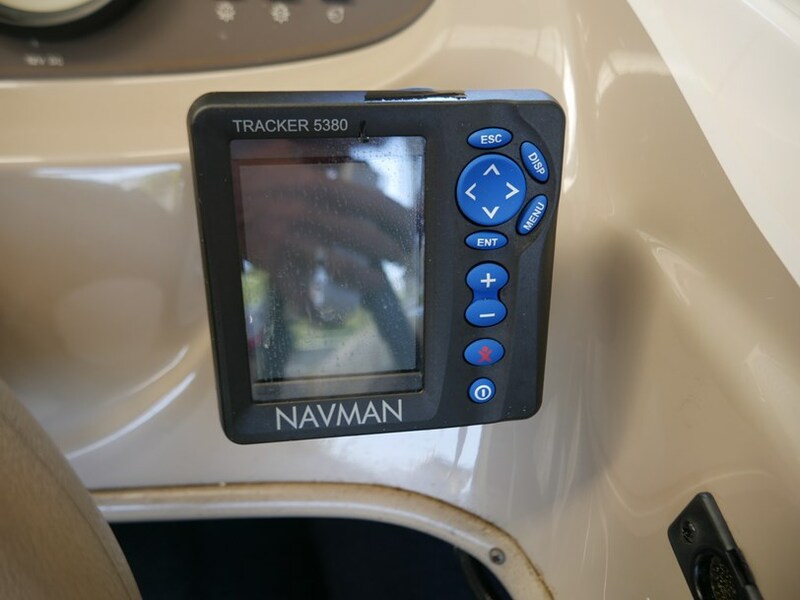 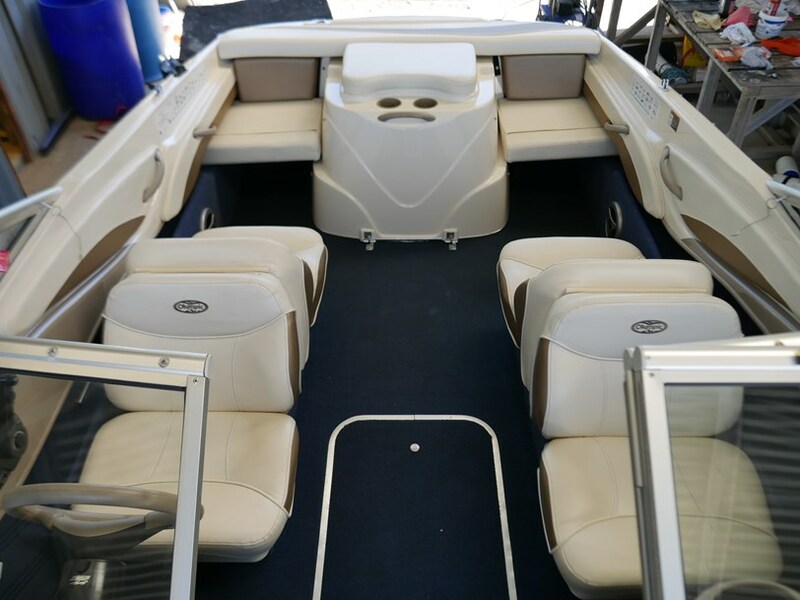 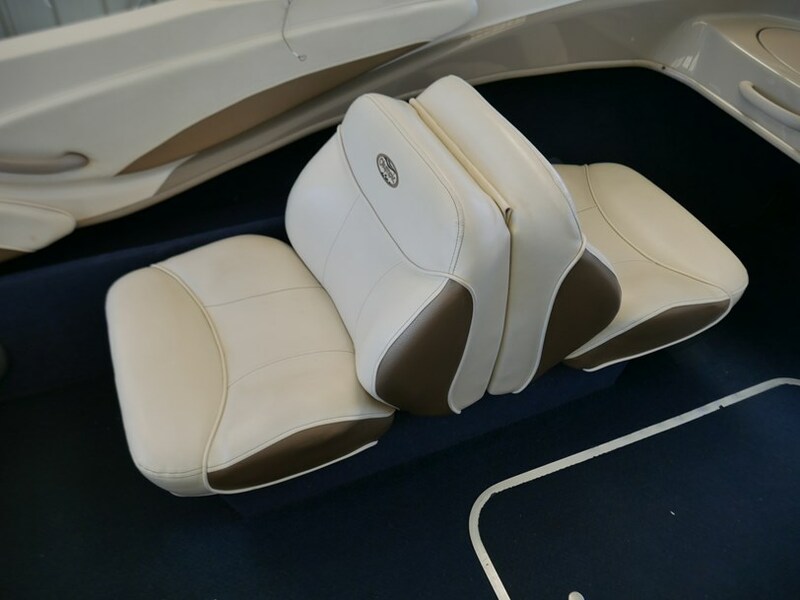 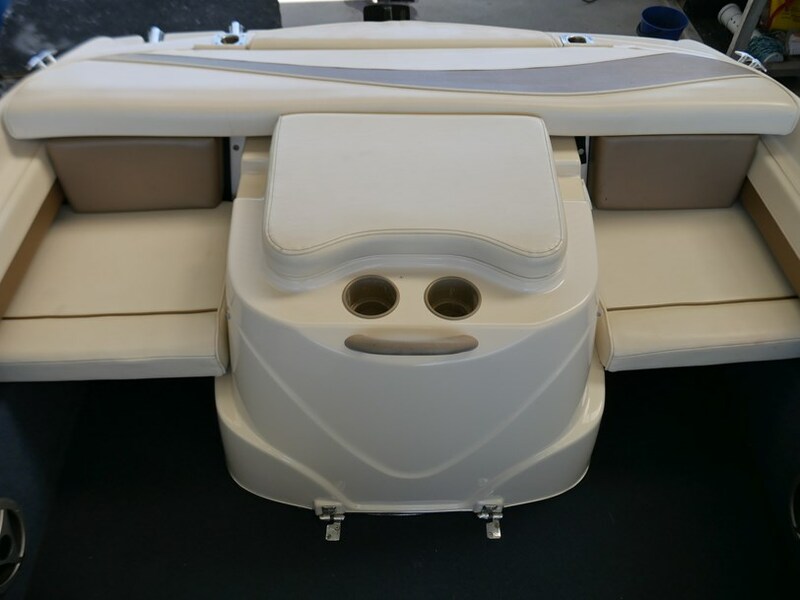 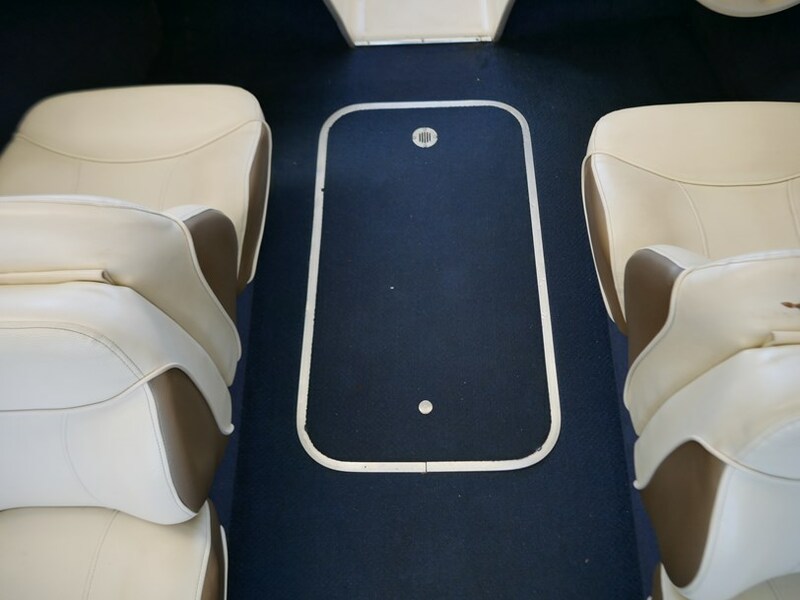 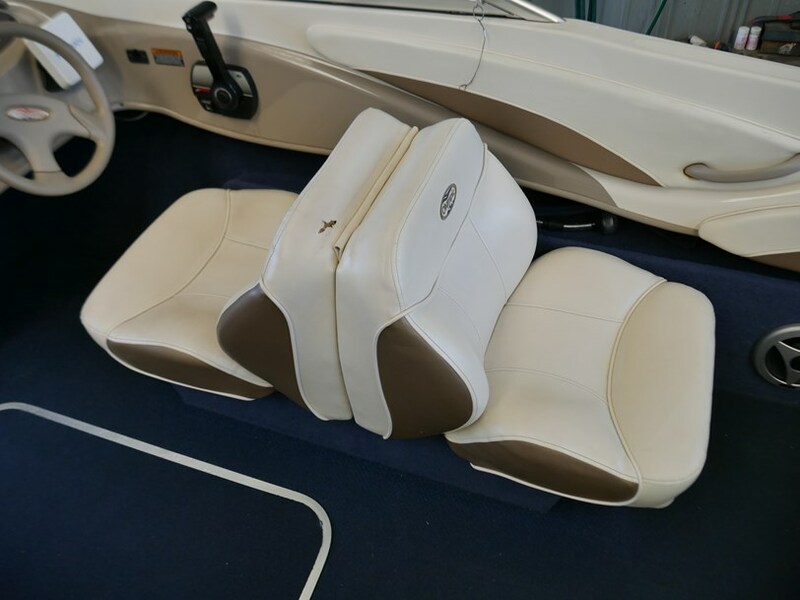 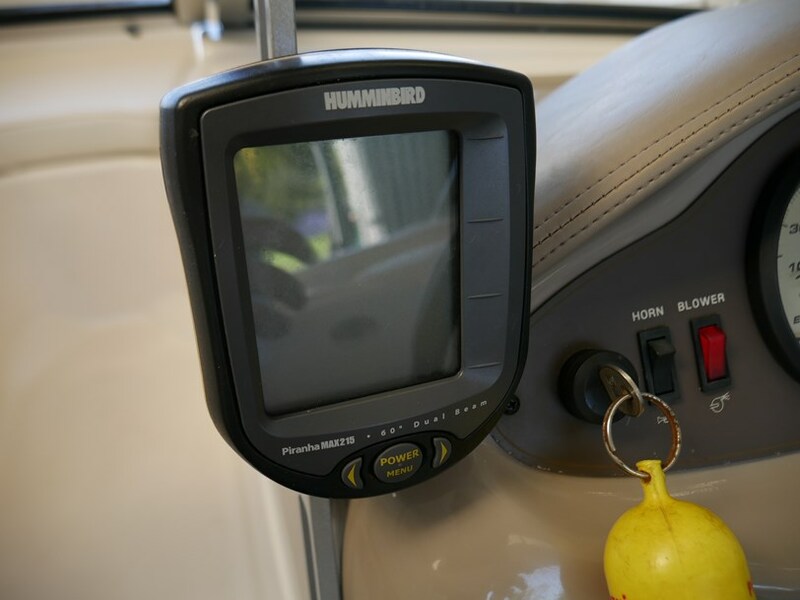 Have a question about the Bayliner 185 Bow Rider?